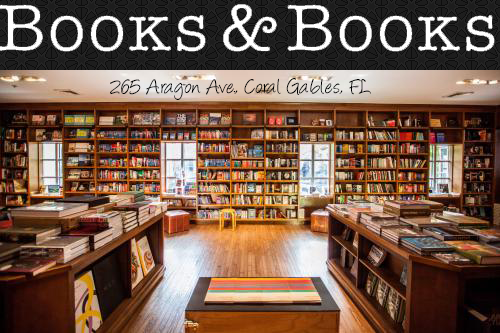 Welcome to our stop on A Rockstar Book Tour for THE KING SLAYER by Virginia Boecker! Thank you Virginia for stopping by and sharing your favorite historical novels with us! Make sure you check them out below and let us know if any are your favorites too! Oh, and don't forget the pretty badass giveaway! 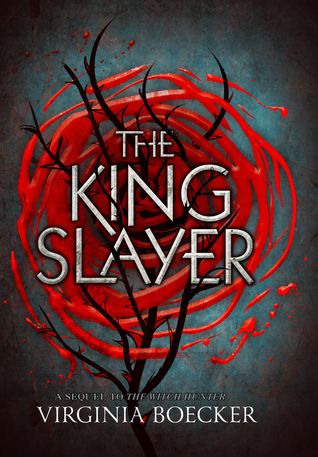 Also, make sure you follow THE KING SLAYER blog tour to read review, experts, and more guest posts! It’s the story of Mary Boleyn, younger sister to the more famous Anne Boleyn, how she because Henry VIII’s mistress at the age of fifteen until Anne stepped in and, over the course of eight years, persuaded Henry to divorce his first wife (which also resulted in an English divorce from Catholicism and the creation of the Church of England) and become the Queen of England. 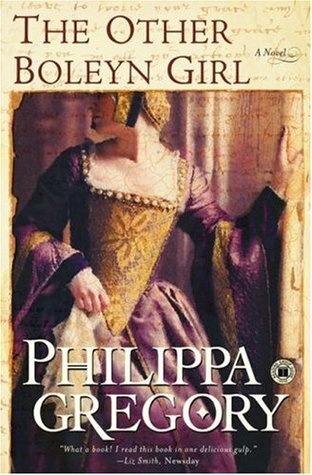 We know how the story ends—she has one child, the future Elizabeth I, but cannot give Henry the son he wants so he orchestrates her downfall, which results in her execution. The voice in this book is everything: it’s contemporary and emotional and it’s what made me realize I could write this way and still stay true to a period. I’ve read this book a few dozen times and it never gets old. Oh, my God. I love this book so much. I was a little obsessed with the Vietnam War in college, which is what initially drew me to it. 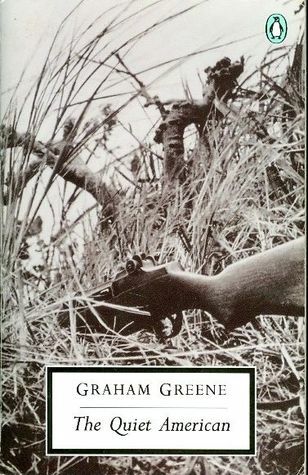 It’s set in the 1950s and through three characters—American, English, Vietnamese—it covers everything from French and British colonialism, American over-involvement in Vietnam, and the compelling (and enduring) topic of Americentrism—the naïve idea that the “American” way of doing things is the best way. It also prophesized the outcome of the Vietnam War—ten years early—which to me is chilling. I get a little misty when I talk about this series. 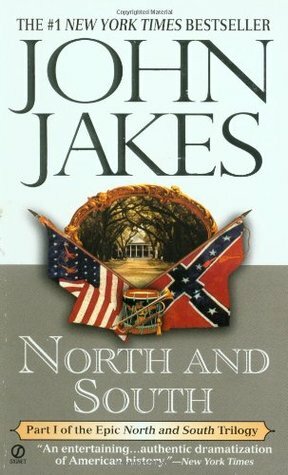 It’s a trilogy that takes place before, during, and after the US Civil War, and chronicles the lives of two families: the Mains (who are from the North) and the Hazards (from the South), which originates when the sons of each family meet at West Point. The families become inextricably connected through their friendship and the subsequent marriage of a Main boy to a Hazard girl, and this, plus the war of course, all spells drama. I read it when I was a teenager, and got my friends to read it, and when the miniseries hit TV it became an event. It’s dramatic and over the top and there are so many oh that did not just happen moments and it’s just awesome. I can’t recommend it enough. 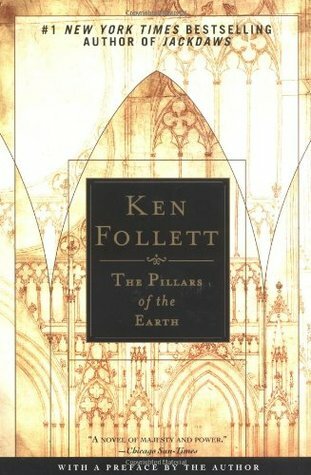 This whole book (and it is a whole book—it’s huge) centers around the building of a cathedral in a fictional town in England. It’s set in the 1100s and spans the lives of all the characters involved with the building—it takes at least thirty years to construct a cathedral—and you feel as if you live in the village yourself and know all the characters. I read it probably twenty years ago so the details are a little fuzzy now (it might be time for a reread), but the story and the feel of it all really stuck with me. Virginia Boecker recently spent four years in London obsessing over English medieval history, which formed the basis of The Witch Hunter. She now lives in Portland, Oregon with her husband and spends her days writing, reading, running, and chasing around her two children and a dog named George.